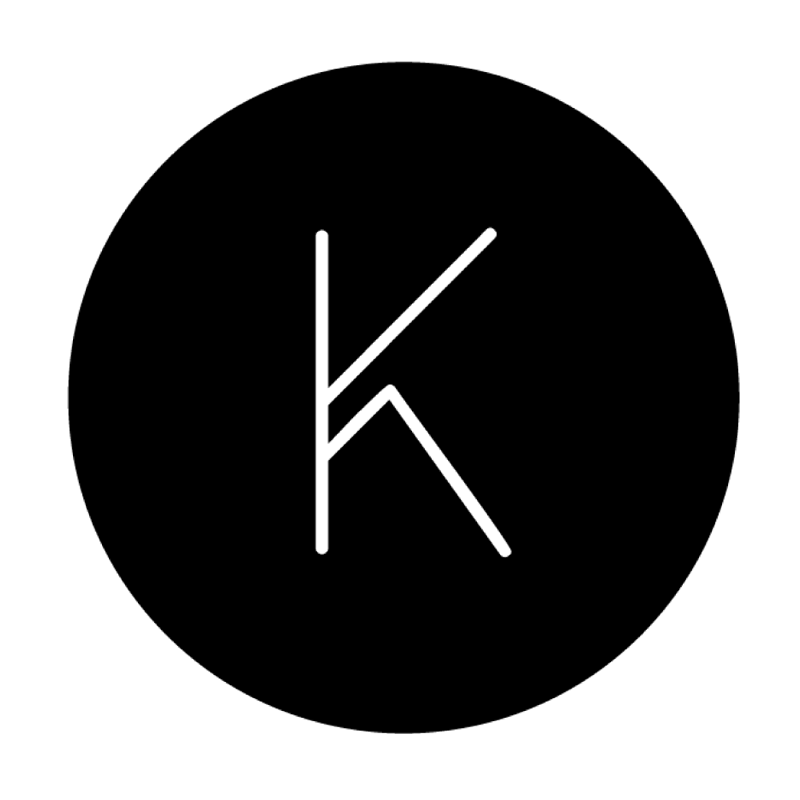 Another review from the Kolekto back catalogue. 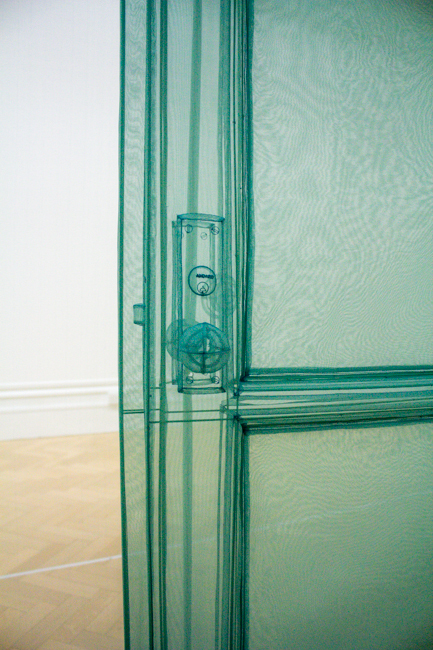 Installed from March 28th until September 27th this year, Do Ho Suh’s ‘New York City Apartment/Bristol’ was brought to Bristol Museum and Art Gallery in association with local contemporary arts centre, Arnolfini. Displacement is not a new emotion. Perhaps we have all experienced it to a greater or lesser degree at some point in our lives; like a piece in a puzzle that doesn’t quite fit, we scour our surroundings in search of something to anchor us, only to find ourselves lost. 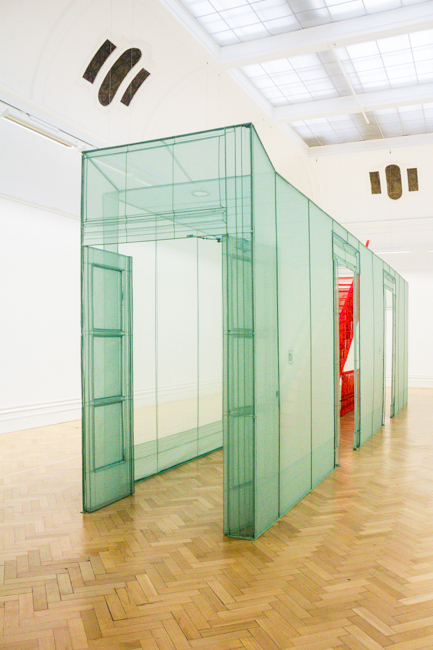 At Bristol Museum and Art Gallery, South Korean artist Do Ho Suh attempts to express his own relationship with displacement by encouraging viewers into a world of green and red polyester, an environment that is at once both reassuringly familiar and disturbingly alien. New York City Apartment/Bristol is a direct replica of the corridor and staircase of Suh’s apartment block in Manhattan. Walking through this sparse landscape, the mundane becomes fascinating: light switches and door knobs, keypads and patterned panelling draw the viewer into a world that is so detailed, so absorbingly realistic, that it is hard to believe that it’s fabricated. 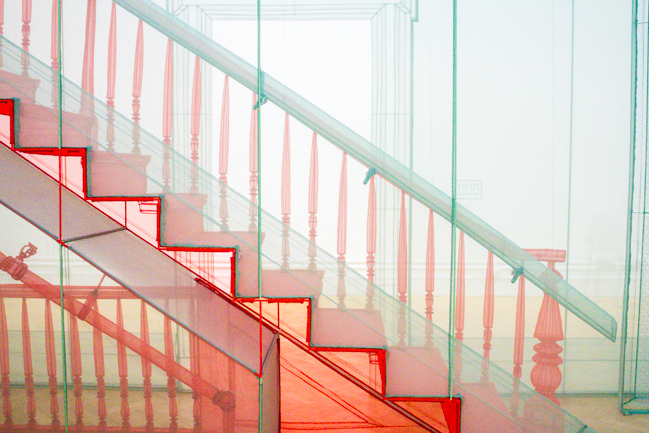 In its minimalist construct, the installation echoes the make-up of so many other buildings that it could be anywhere in the world, yet the utilisation of thin polyester to create the structure cleverly emulates the design of traditional Korean homes, thus fusing the two cultures that have had such a direct impact on Suh’s life and works. Born to the renowned ink-painter Se-Ok Suh in 1962, Do Ho Suh’s extensive education took him from Seoul National University in the South Korean capital to the Rhode Island School of Design in the United States and it is this journey, along with his subsequent integration into various cultures in the years since, that has prompted the artist to create works that challenge our perceptions of personal space as a transportable object. In New York City Apartment/Bristol and in its former permutations in countries such as Japan, America and Italy, the thin fabric walls of the installation serve as a tangible reminder of place, one that can be dismantled, easily transported (the installation arrived at its new home in two suitcases) and then reassembled in the most alien of locations. Memory is an important factor in Suh’s work and the opaque quality of the polyester in this piece also impresses on the viewer a sense of eerie remembrance that is compounded by the ghostly shadows of other viewers as they walk the perimeter of the installation. In this respect, Suh’s work seems to straddle an invisible line where the importance of history ironically highlights the inevitability of change. Safeguarded behind large glass doors at the gallery, this contemporary gem has the air of a valuable antique; the diligent management of its visitors and the whispered awe that permeates the small room’s atmosphere, reiterates the installation’s uniqueness, its precariousness, as if the slightest touch or loud word might suddenly disassemble it or drive the crux of it away. Experiments in scale as well as with varying materials and concepts have preoccupied Suh’s work in recent years, but the core themes of loss and longing and particularly with alienation and displacement have continued to resonate deeply for the artist. Inside Suh’s polyester world, we are drawn into an autobiographical account of his history, of his life beyond the corridors and spaces that he so meticulously recreates and ultimately we discover, amidst the beautifully crafted fabric, the importance of the symbolic nature of space.